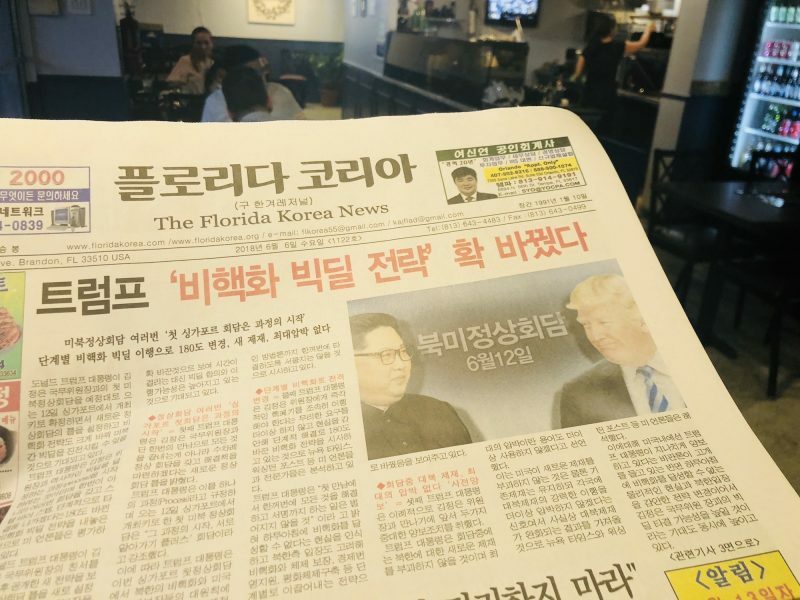 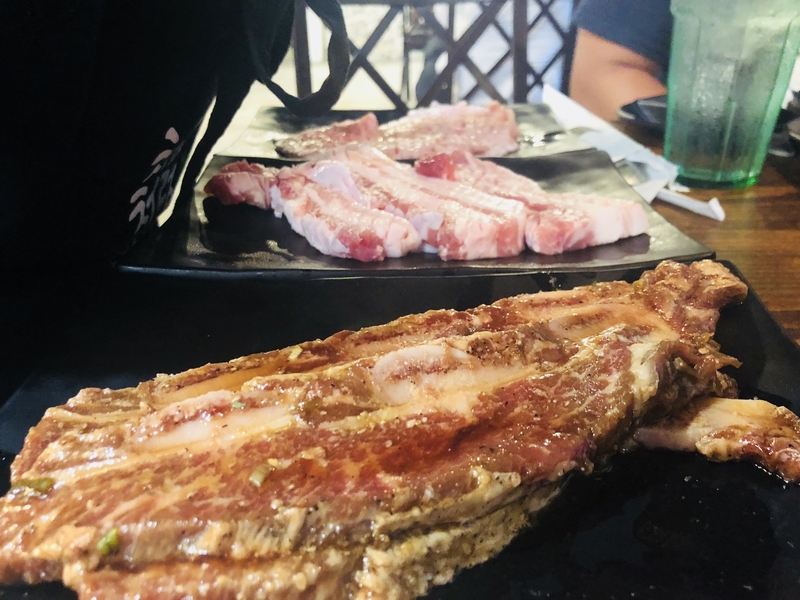 All you can eat Korean BBQ has come to west Orlando. 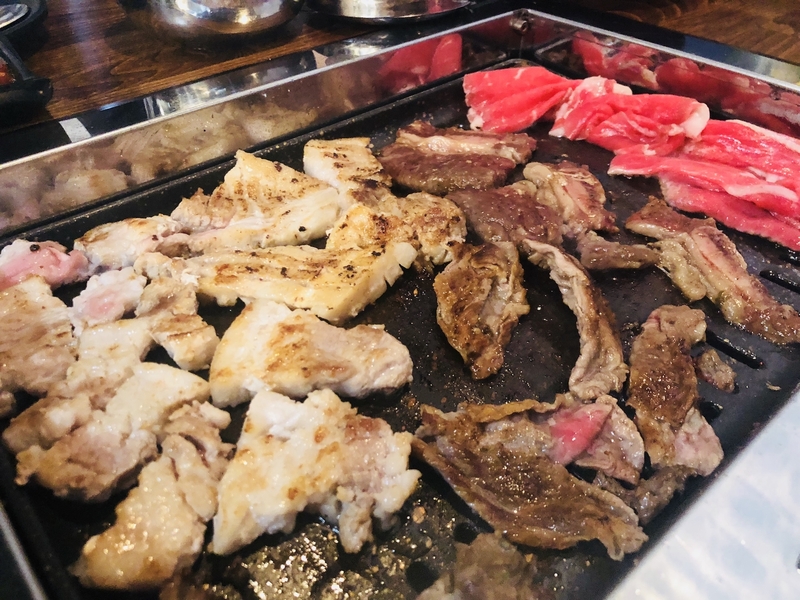 Previously, Izziban and Korea House on East Colonial were the mainstays if you wanted all you can eat Korean grilled meats on your table. 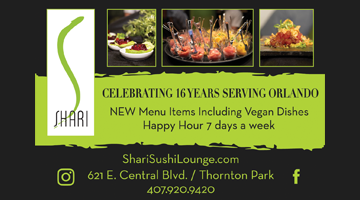 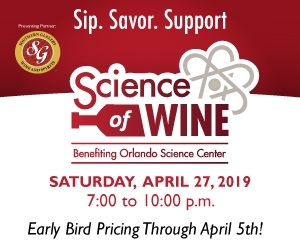 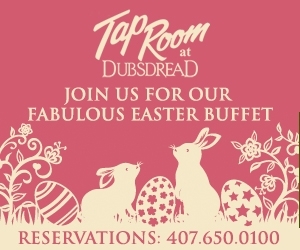 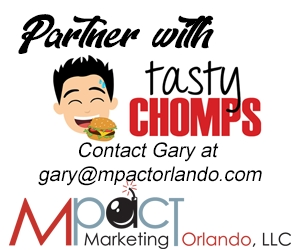 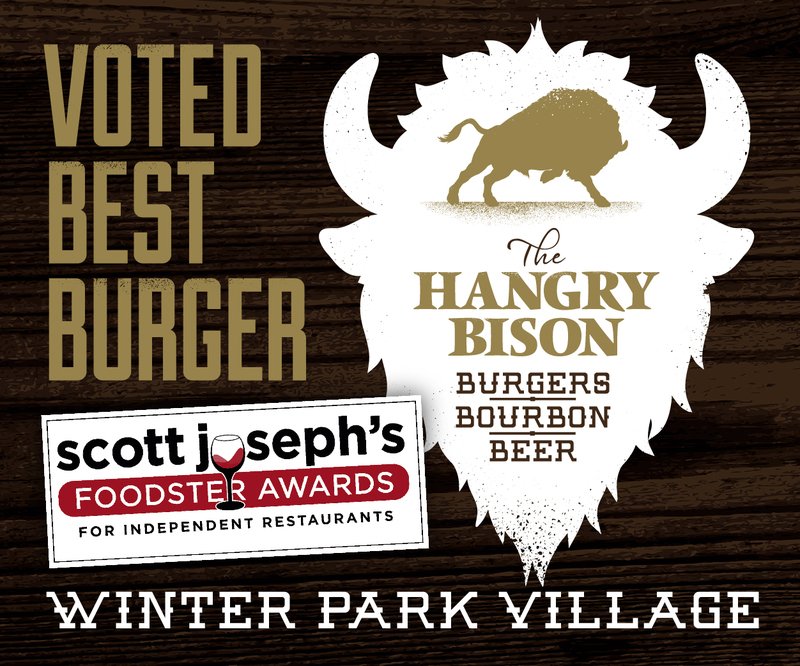 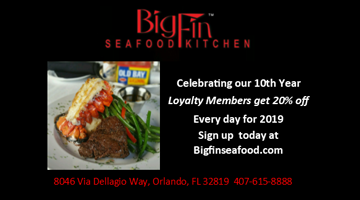 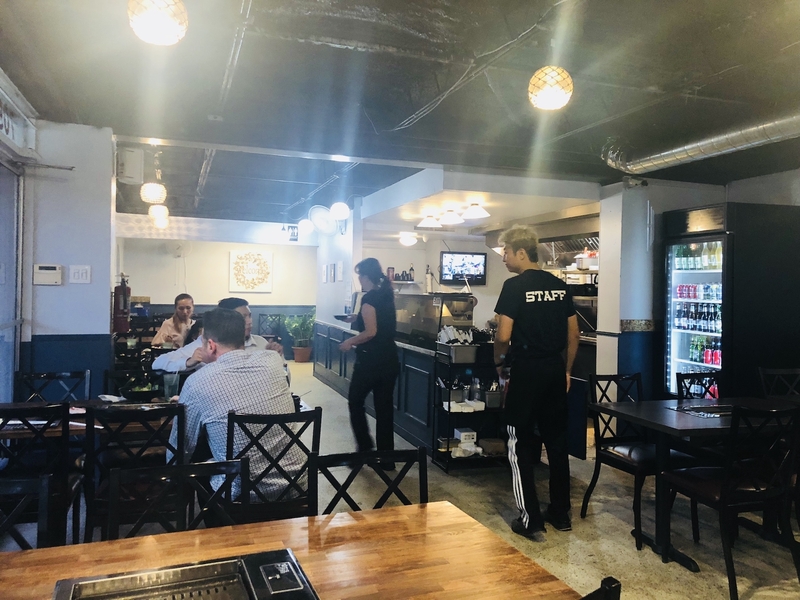 They are located a little west of downtown Orlando and south of College Park in a place that once was home to a Chicago style Italian beef sandwich shop, among other short lived establishments. 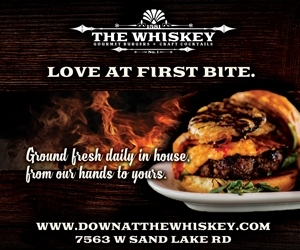 I think the tight parking situation in the back may attribute to some of this. 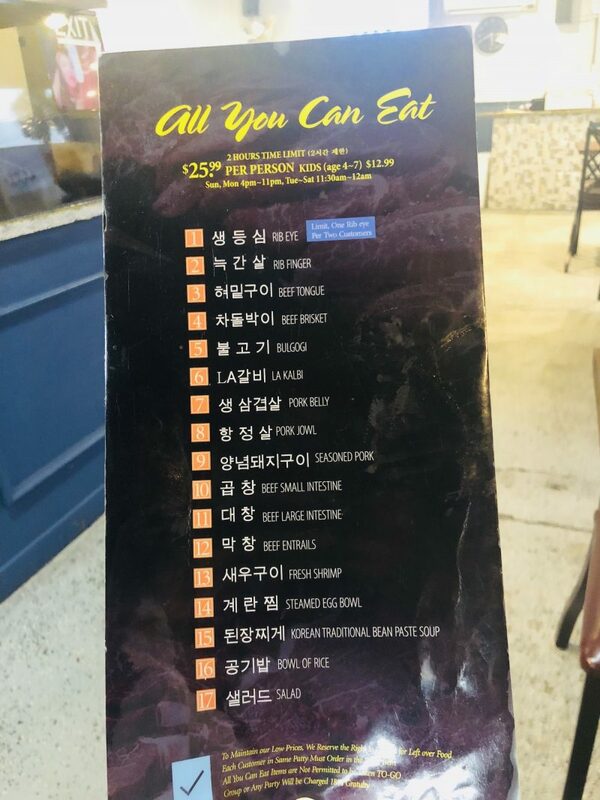 For lunch, there is a variety of Korean dishes a la carte to choose if you do not wish to have all you can eat Korean bbq. 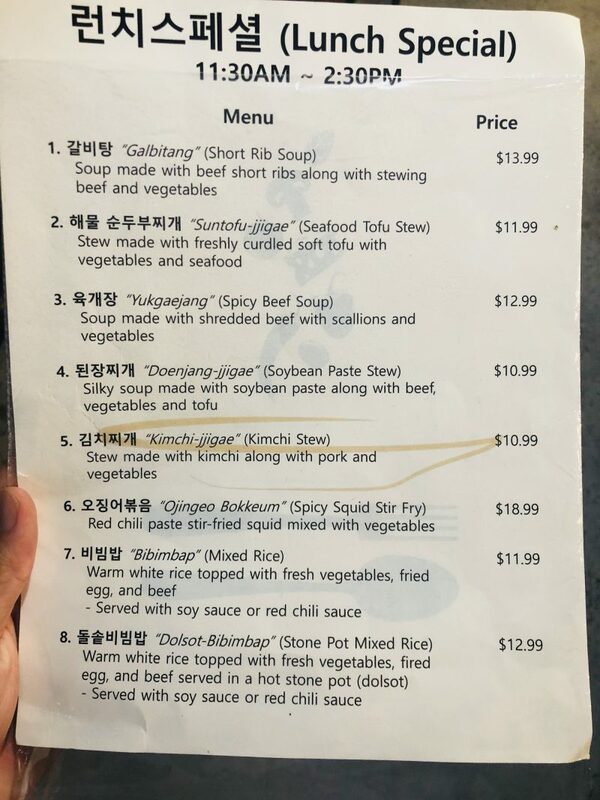 For $26.99, you can choose from your regular assortment of Korean style meats including bulgogi and kalbi short rib, but there’s also some more interesting cuts like beef tongue, pork jowl, beef intestines, and beef entrails (they might want to look into a better translation – i think maybe beef chitterlings is a better term?). 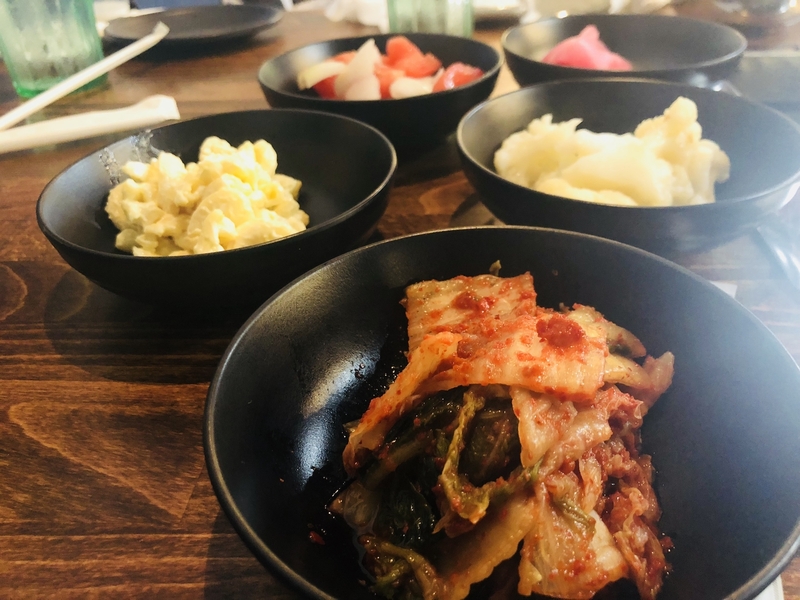 Also included: a wonderful steamed egg dish and Korean kim chi style stews as well as the traditional assortment of Korean pickled dishes. 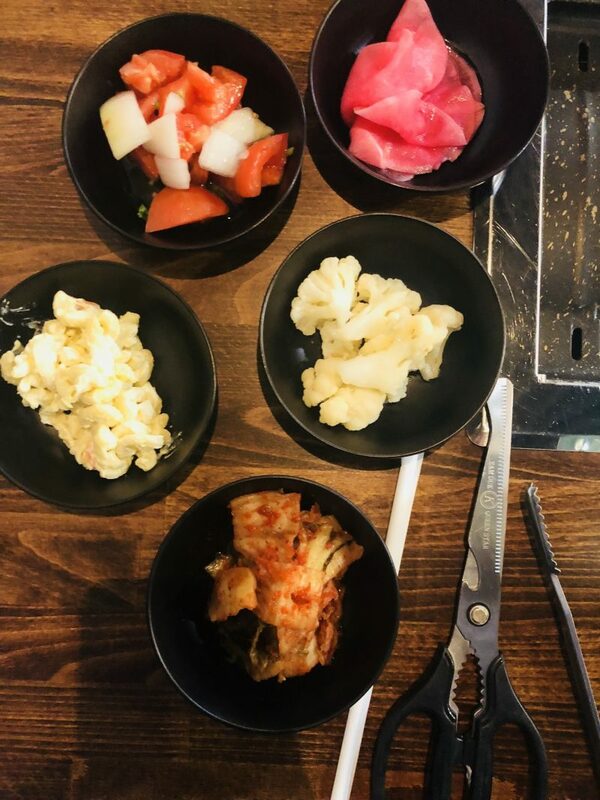 The kim chi was great but I do wish they had more variety of banchan appetizers. 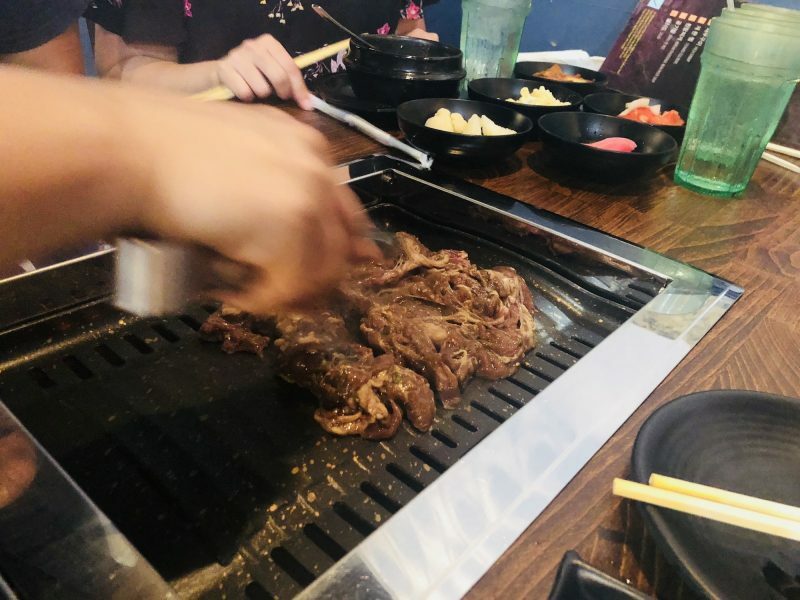 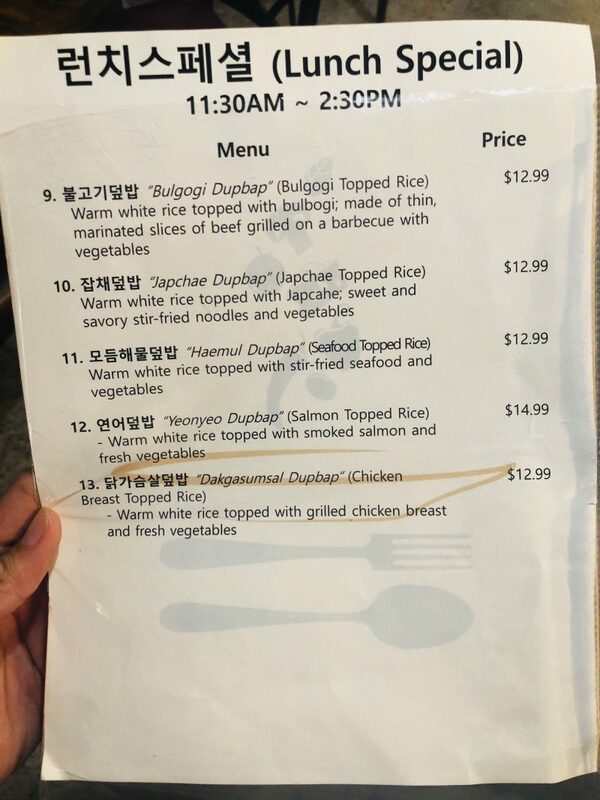 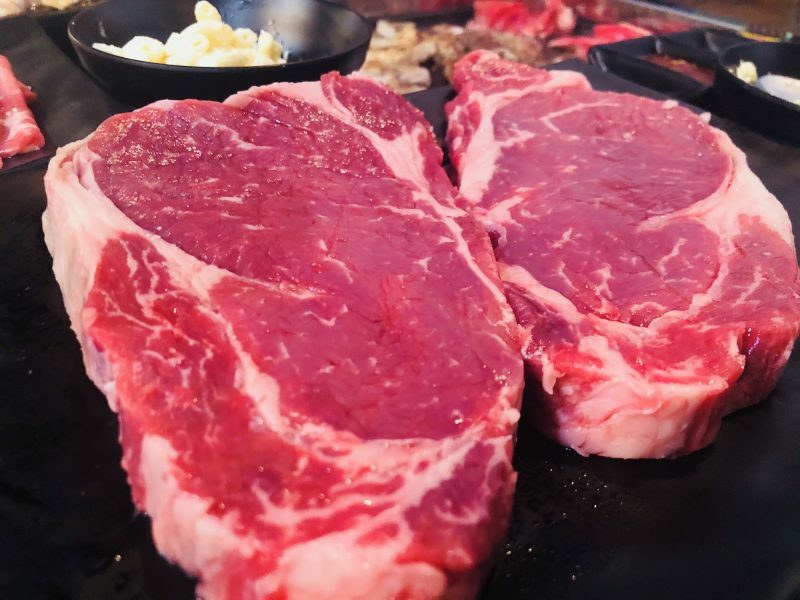 On our visit in early summer, it was humid and hot outside, and hot and humid inside – which is not the best weather for having hot and humid Korean barbecue grilling – but I am told the owners have added more A/C to help cool down the heat so that is great news. 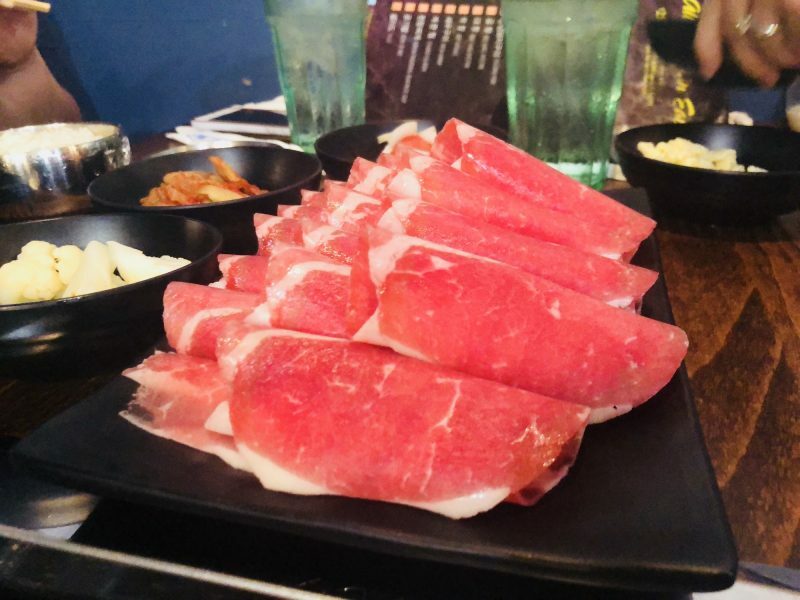 Overall, the meat quality here is good – I think it is above Izziban’s quality but Korea House’s quality reigns supreme thus far. 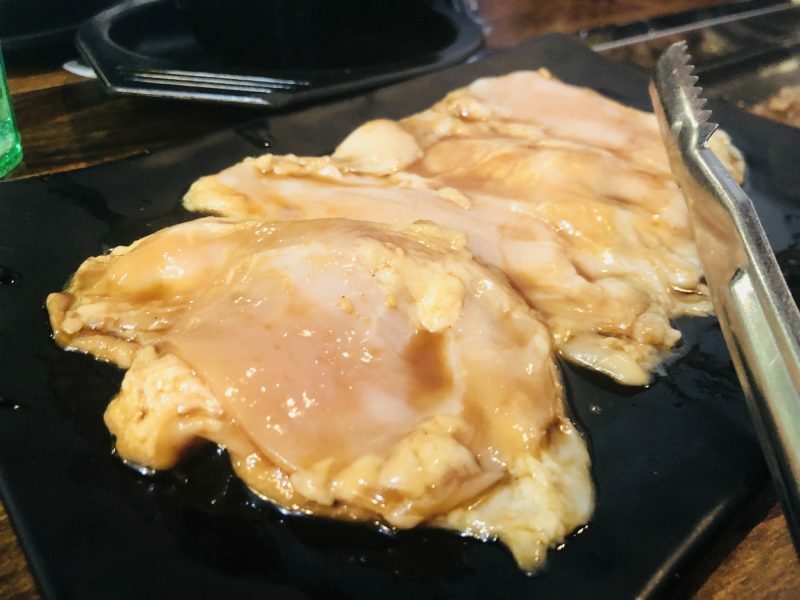 Definitely worth a try, especially if you are an adventurous eater – but they have regular dishes for those not so adventurous as well! 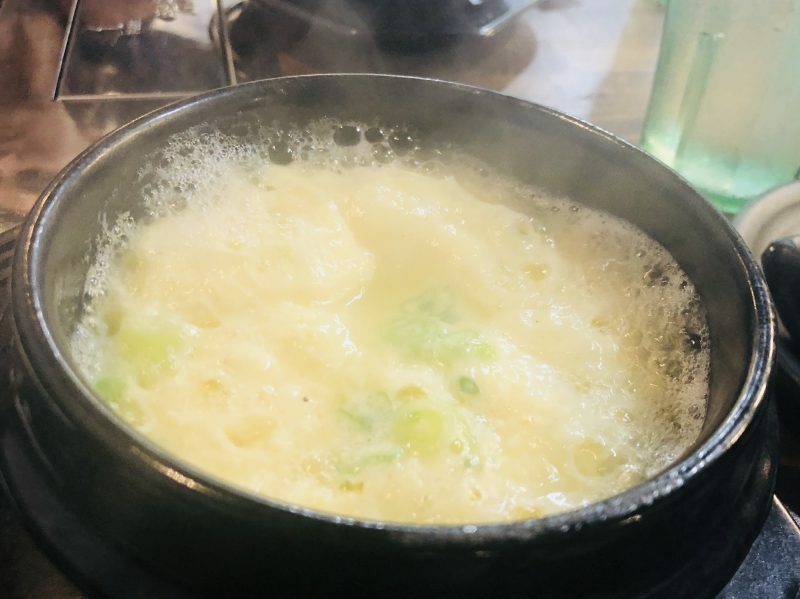 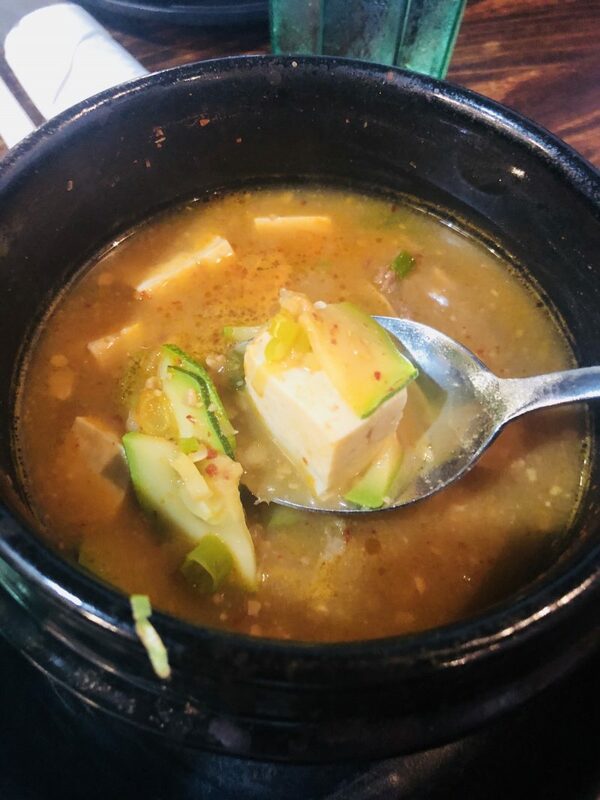 Steamed egg – hot and steaming! 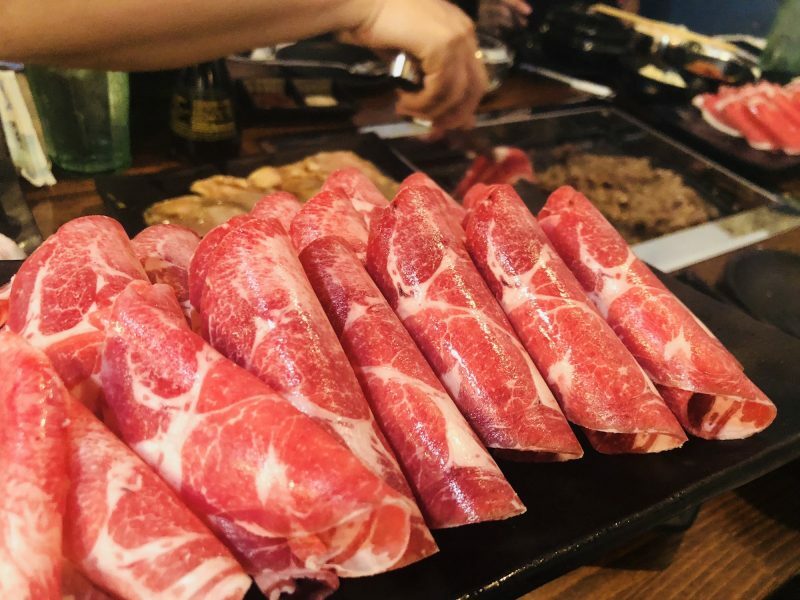 assorted cuts of Korean bbq meats including pork bellow and kalbi beef short ribs.